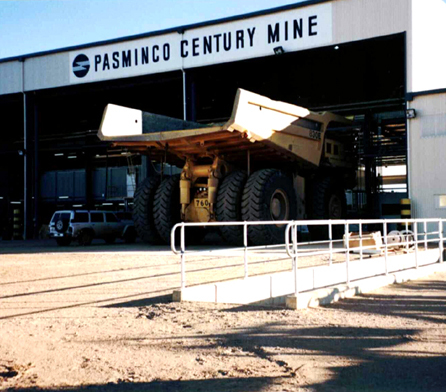 Pasminco Limited is the largest integrated Zinc Mining and Smelting Company in Australia with international operations across Asia Pacific, Europe and the USA. Pasminco contracted Wiley to design, construct and project manage the main infrastructure facilities at the Century Mine site in far north-west Queensland. 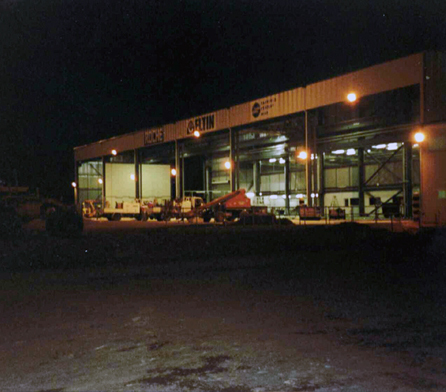 The $14 million project required Wiley to deliver 13 buildings within a tight timeframe of only 11 months. 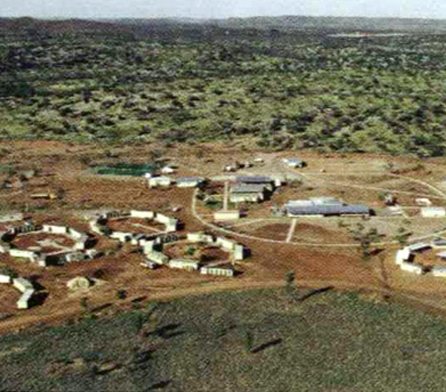 Adding to the challenge was the fact the site was remote and difficult, with initially no water, telephone or electricity, and was located 250 kilometres away from Mount Isa, the nearest town of any size. Careful coordination of the installation of water, fibre optics, sewerage, electricity and some fuel services on site. Design of an ammonium nitrate storage facility (comprising office and amenities, workshops for trucks, a safety ring road, and special facilities). Double encasing of the fuel and oil lines to meet environmental requirements. Wiley successfully overcame the challenges of a remote and difficult location to deliver the Century Mine site’s initial infrastructure on time and within budget. A perfect example of the Wiley’s ability to design, construct and project manage projects from the ground up.